Adult learners celebrated their success recently with an awards ceremony held in Merthyr Tydfil College. Working Skills for Adults 2 and Adult Community Learning in Merthyr Tydfil held the event to recognise learners’ achievements in a variety of subjects, including Welsh reception skills. 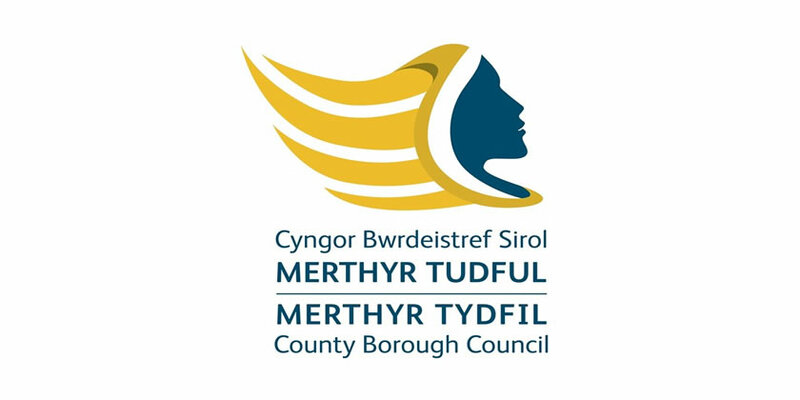 Forty learners received an accredited qualification for increasing their Welsh language knowledge following a free course which was delivered by Working Skills for Adults 2.